We can handle your laundry demands regardless if they are big or small, so contact one of our representatives today at 251-943-5180. 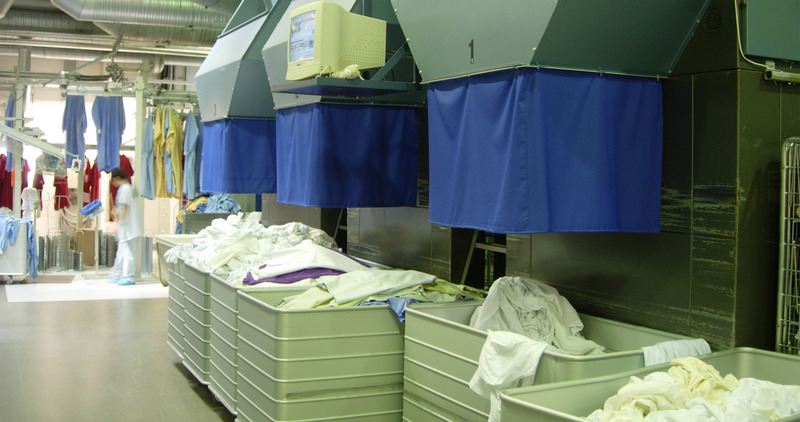 We provide linen rental services and commercial laundry while maintaining an environmentally responsible, local and family owned values. Make a great first impression while enhancing your company’s safety and security with Bayou Laundry Service’s full uniform and textiles services. 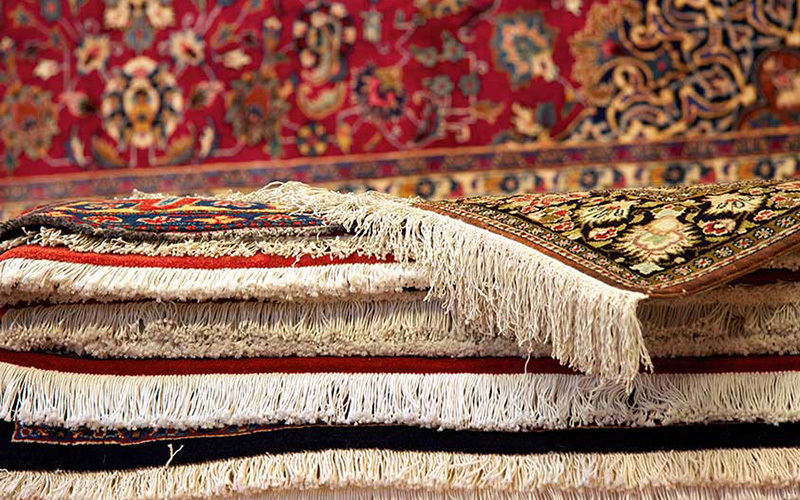 We provide textile, laundry and dry cleaning services on the specialty items in your vacation rental property and offer drapery and rug cleaning. 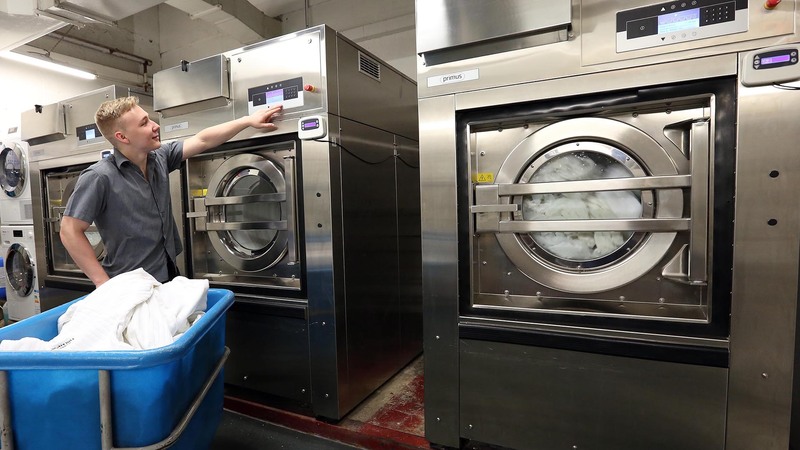 At Bayou Laundry Services, we go out of our way to offer quality dry cleaning, alterations, commercial laundry services and textile cleaning while protecting the environment. We use sustainable and eco-friendly practices while handling large and small demands. Every amenity is offered, and all laundry is processed in our facility. 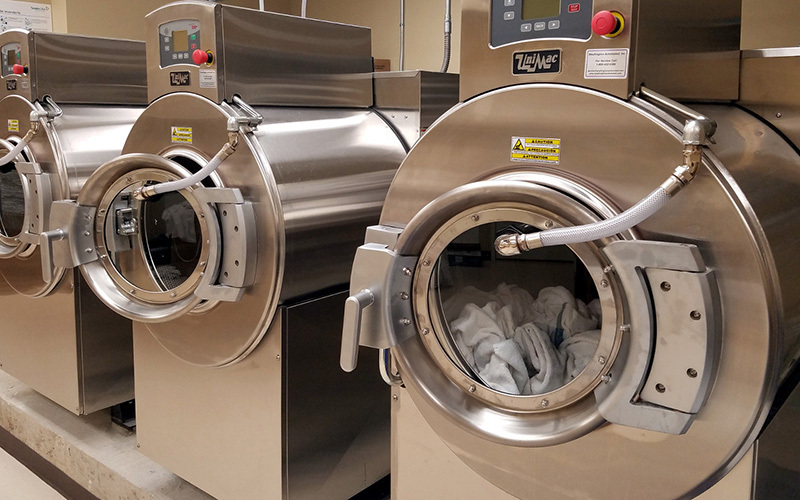 We offer quick turnaround, and because none of our services are contracted out, you can expect personal attention from Bayou Laundry Service.